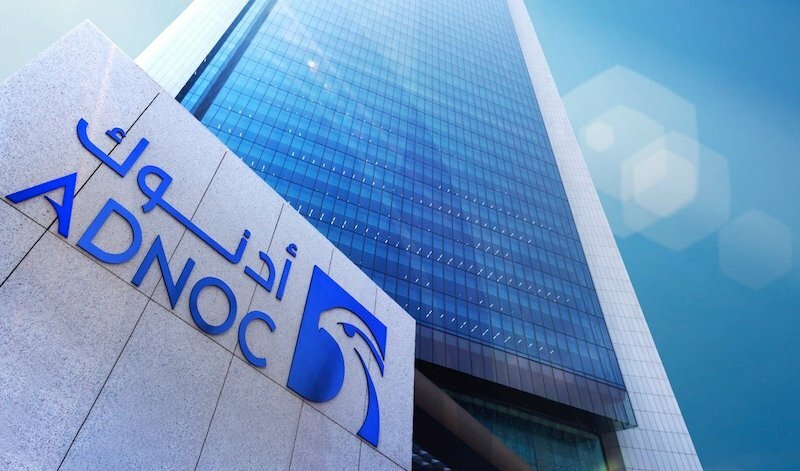 Abu Dhabi National Oil Company (ADNOC) has signed a framework deal with China National Petroleum Corporation (CNPC) to explore collaboration in offshore fields and sour gas projects. The agreement follows the awarding of an 8 per cent interest in Abu Dhabi’s 40-year onshore oil concession to CNPC in February. UAE minister of state and ADNOC CEO Sultan Al Jaber said the company was working to great the greatest value from its partnerships to improve returns on its offshore assets. “We are keen to work with partners who can share technology and capital, enable market access. Equally, we want partners who can deploy world-class engineering solutions for our mutual benefit, ultimately enabling us to drive a more profitable upstream business and strong returns to Abu Dhabi and the wider UAE,” he said. Other investors in the onshore oil concession include France’s Total, Japan’s INPEX Corp and GS Energy of South Korea.